Do you like School Bus Driver 3D? Share it with your friends. 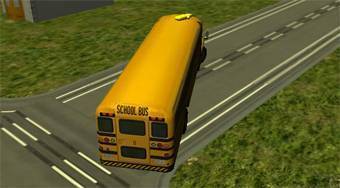 School Bus Driver 3D - playing a role of a school bus driver, try to pick up all the students and take them to the designated places.